CHC is a leadership organization with core competencies in community engagement, project management and program design. CHC provides strategic direction and fiscal agency for several initiatives in Wyandotte County including Enroll Wyandotte, Take Charge and Healthy Communities Wyandotte. CHC employs evidence-based and evidence-informed practices to turn public health concerns into collaborative, community action. We also take a data-driven approach to developing shared strategy and for measuring for collective impact. These things would be impossible without funding from the following organizations, all of which provide integral foundational support for CHC of Wyandotte County. United Health Foundation is passionate about improving the quality and cost-effectiveness of medical care, expanding access to health care services, nurturing our future health workforce, and enhancing community well-being. 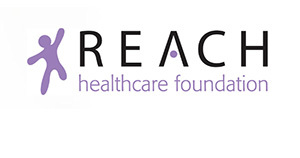 Reach Healthcare Foundation’s mission is to inform and educate the public as well as facilitate access to quality healthcare for poor and underserved people. HCF’s mission is to provide leadership, advocacy, and resources to eliminate barriers and promote quality health for the uninsured and underserved in their service area. United Way of Wyandotte County’s mission is to increase the community’s understanding of human needs and to mobilize resources to meet them. 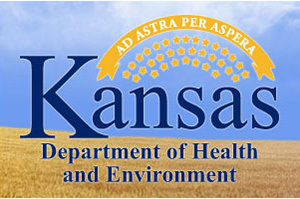 Interested in helping fund integral health projects in Wyandotte County? Contact us today!